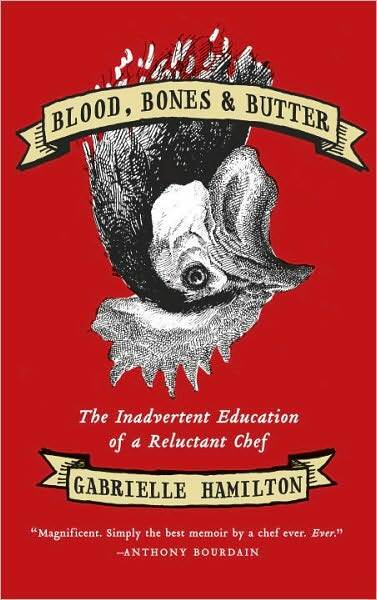 Don’t be turned off by the title, there is really nothing gory about this book (OK, there is an unfortunate chicken episode) and Hamilton is a provocative and descriptive writer. I wrote a full review of “Blood, Bones and Butter” for the Monitor here. Yes! I can’t wait to read this book–it’s been on my library list for a while, and I’m looking forward to it even more now. I just picked this book up yesterday and am already in love with it! Her writing is wonderful.